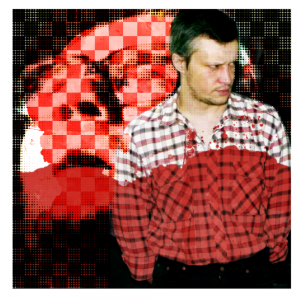 Supermarket shelf-filler Alexander Pichushkin had one ambition in life – he wanted to be the world’s most successful serial killer. He was determined to pass the total number of murders committed by his Russian compatriot Andrei Chikatilo – known as the Rostov Ripper. Chikatilo’s “score” was 53. Pichushkin claimed he killed 63 before being caught. He claimed that he placed a coin on a chessboard to represent each of his victims. He told police that he intended to fill in all 64 squares, but had fallen short by one when he was eventually caught. Searching through all the missing-person files, the police could find only enough evidence to charge him with 49 murders, four short of the number achieved by Chikatilo, who was executed for his crimes in 1994. Pichushkin stormed with rage. He felt like a long-distance runner who had been pipped at the post. The “Bitsevsky Maniac” made a chilling final statement at his trial, revelling in his crimes and mocking the court: “For 500 days I have been under arrest and it has taken you all this time to decide my fate. At one time I alone decided the fate of 60 people. I alone was the judge and the prosecutor and the executor. I was God. I fulfilled all your functions by myself.